Hi everyone! 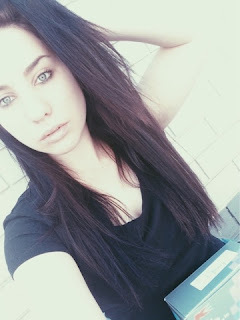 My name is Tylah (: I’m 20, I live in Melbourne Australia. I already have a few pen pals but I’d love more from all over the world! I have always loved writing snail mail and I have over 300 envelopes that I love using!! I recently just moved to Melbourne with my girlfriend so I’m currently unemployed which is very frustrating. I love coffee, adventures and meeting new people. I want a penpal who doesn’t judge, is willing to talk about everything and anything and someone who wants a long term friend. Ages between 18-28 .